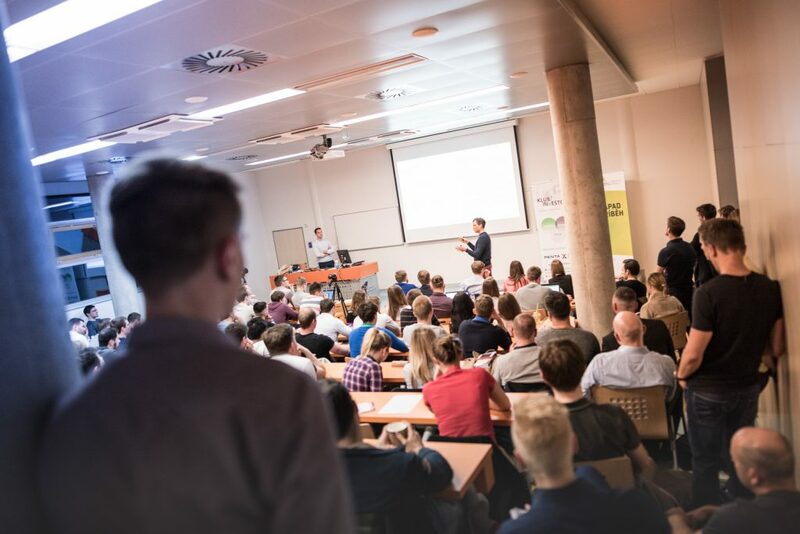 At the beginning of April, a workshop for students organised by the Klub of Investors was held at the University of Economics in Prague. In the course of the workshop, three members of the Rockaway team shared their views on the matter. Here is what they had to say. Adam Kolesa addressed the topic of the founding of Mall Group and the turnaround at Mall. “We don’t want to just acquire firms and then turn them around in the standard, traditional way when you cut costs, set rough KPIs and then quickly sell. For us, it’s about creating value in firms and helping them grow, even at the cost of actively getting involved in their management and putting in a lot of work.” This is how Adam described his work at Mall Group, to which he dedicates as much of his time as possible. The event concluded with a presentation of the Rockaway Academy internship programme, which is debuting this year. Thanks to a series of meetings with students, which culminated at the University of Economics, the number of people interested in summer internships exceeded expectations and in the final rounds of interviews, ten talented young people are currently applying for the opportunity to spend the summer at Rockaway. Check out the photos at our Facebook page.